The Wind in the Willows Opening this Weekend! Based on the popular children’s book written by Kenneth Graham, restyled for the stage by Ben Sleep, with music and lyrics by Stephen Kingsbury, this is the story of four friends, Toad, Ratty, Mole and Badger, who have misadventures on the road, the water, in motor cars, and on trains. Returning to the TLP stage in her signature role as Mr. Toad is Karen McKaig. To tell the tale properly, most of this large cast take on a variety of roles throughout. With lots of laughter, music and dance, this exciting story will capture the heats of young and old alike. A must see for families and friends! 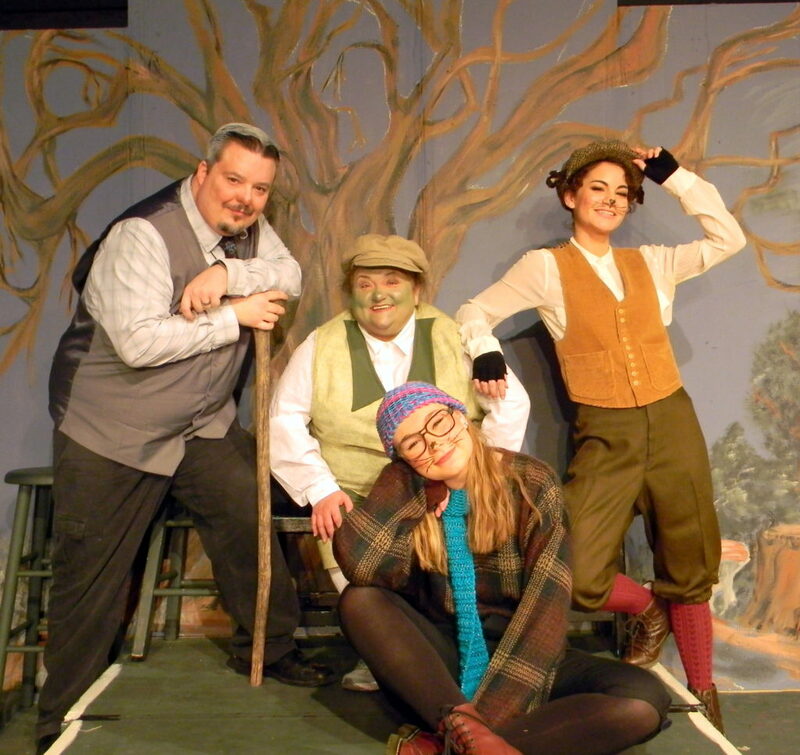 The Wind in the Willows runs March 29, 2019 through April 14, 2019 at the Twin Lakes Playhouse. 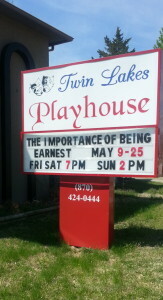 Performances are Friday and Saturday evenings at 7 and with Sunday matinees at 2. Tickets are $15 and now on sale on this website or by calling the box office at 870-424-0444. Single Tickets for main productions- $12.00, Musicals – $15, or Season Tickets – $50.00 Includes 5 productions are available by phone or online. Click the button above for the TicketPeak online site or call 870 – 424-0444. Box office is open 2 hours before each performance. Reserved seats must be picked up and paid for 30 minutes before curtain or are subject to resale.